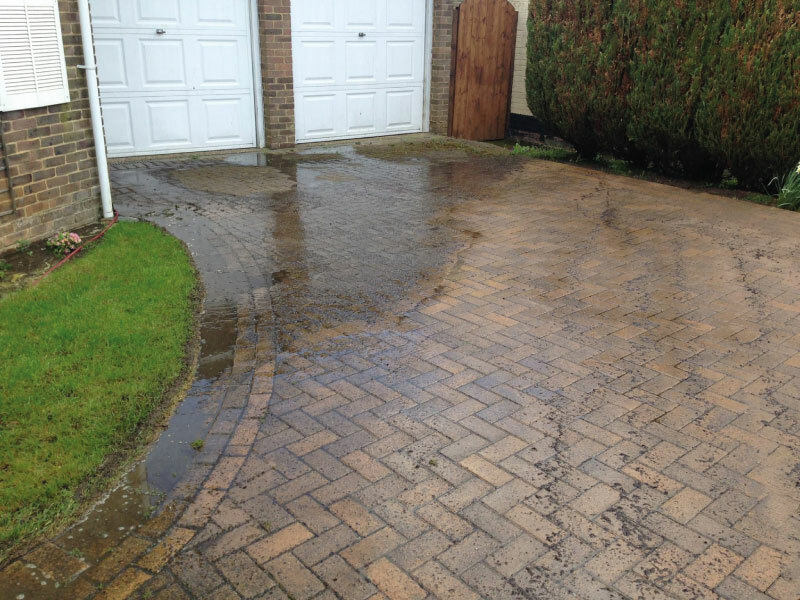 Your driveway has a big part to play in the appearance of your property, including its perceived value. 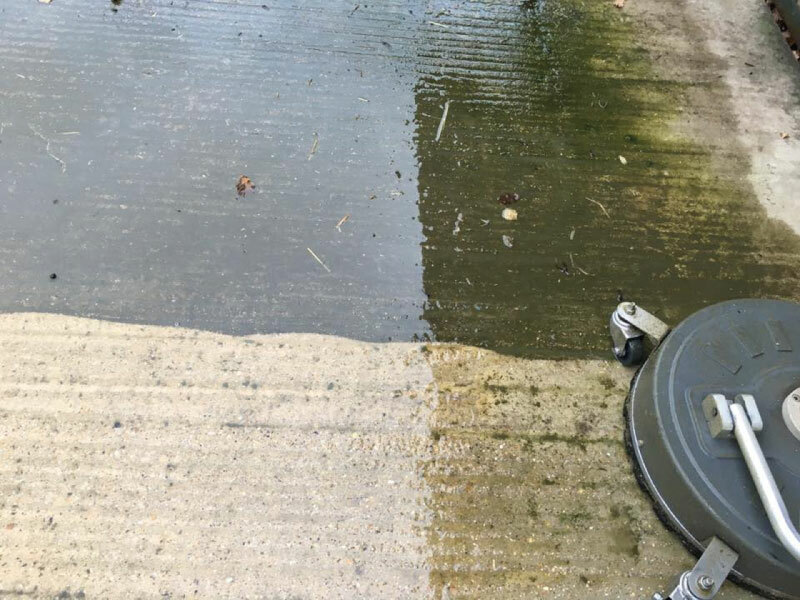 It also takes a lot of wear and tear, and can easily become stained or discoloured from tyres and oil. 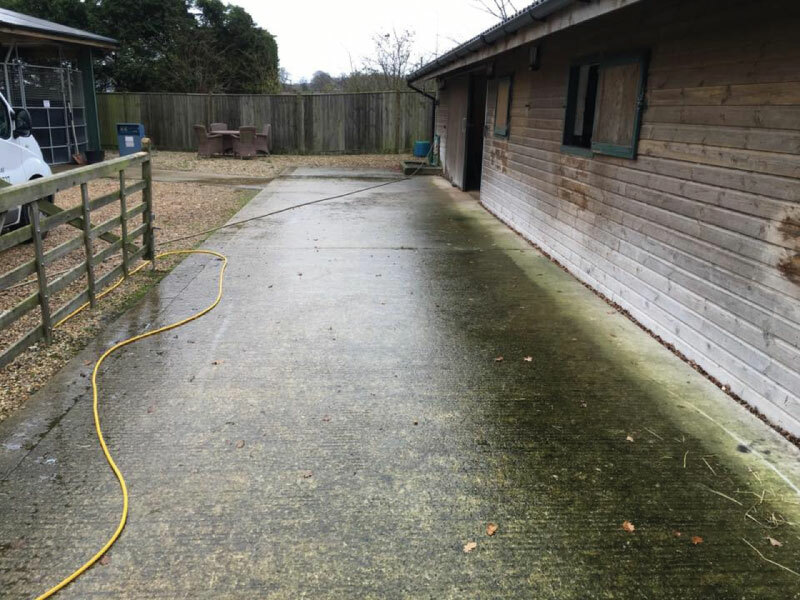 All Seasons provide driveway cleaning in and around Basingstoke, enquire today to book your professional driveway cleaning service. 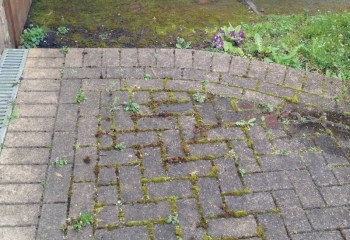 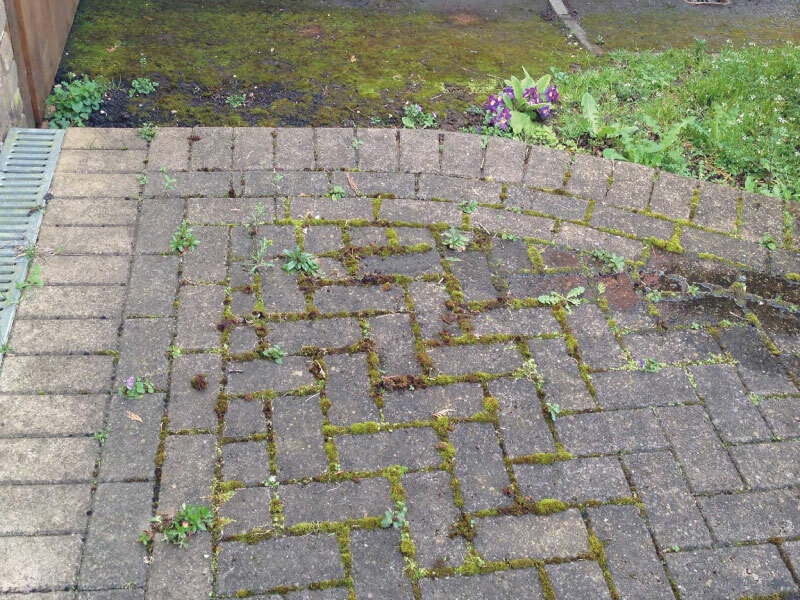 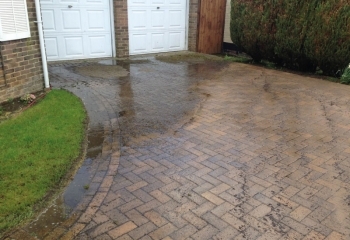 Driveway paving is porous, allowing moss, weeds and algae to quickly grow on the surface or between the joints of the paving blocks, hiding the attractive natural appearance of the paving, and weakening the stability of the paving blocks. 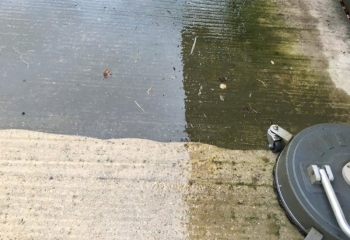 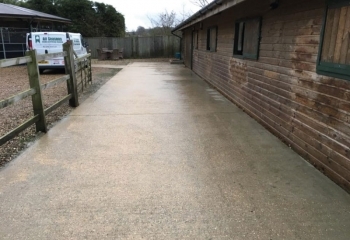 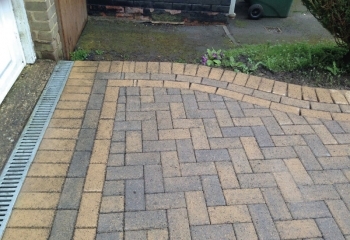 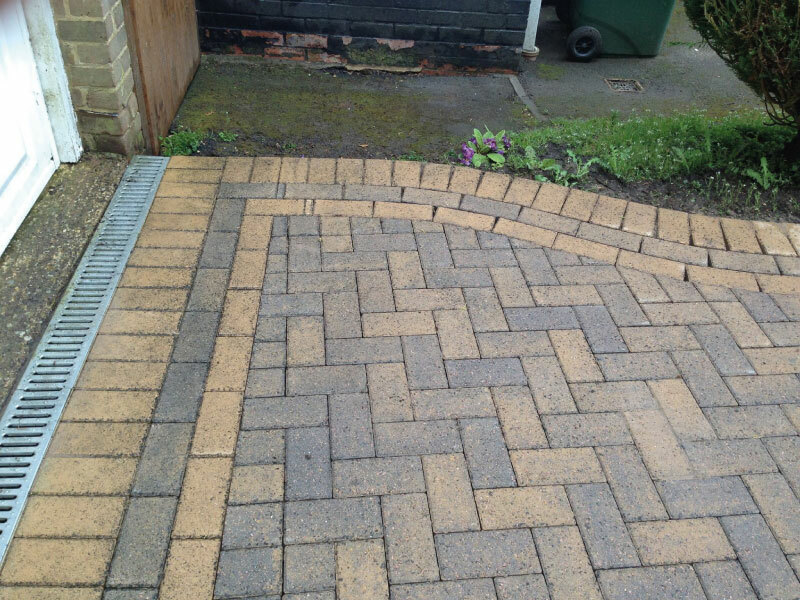 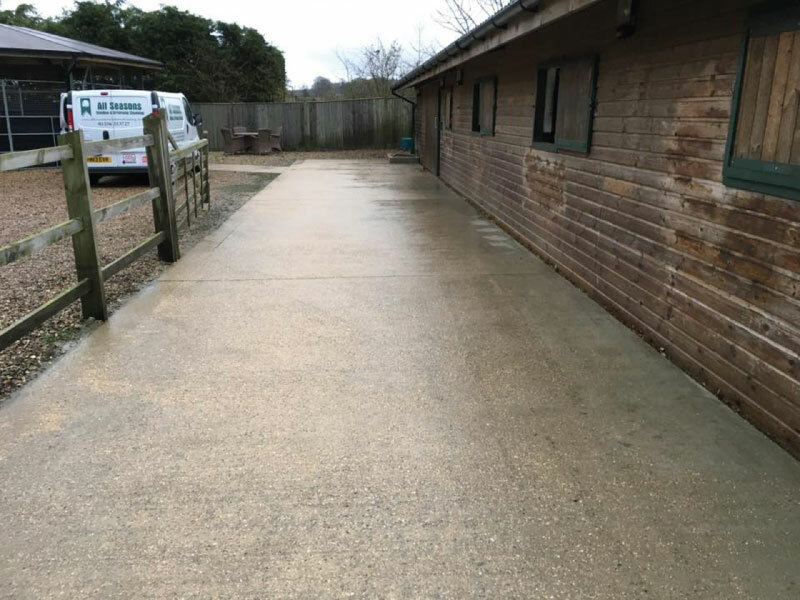 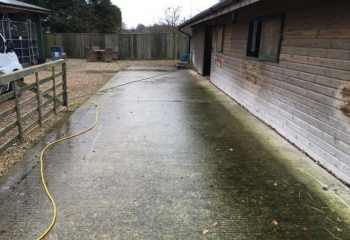 Here at All Seasons our driveway and patio cleaning in Basingstoke will bring out the best in your driveway, maintaining the appearance of your property and helping your paving to last longer, without the use of harmful chemicals.